This car is in Excellent Condition. 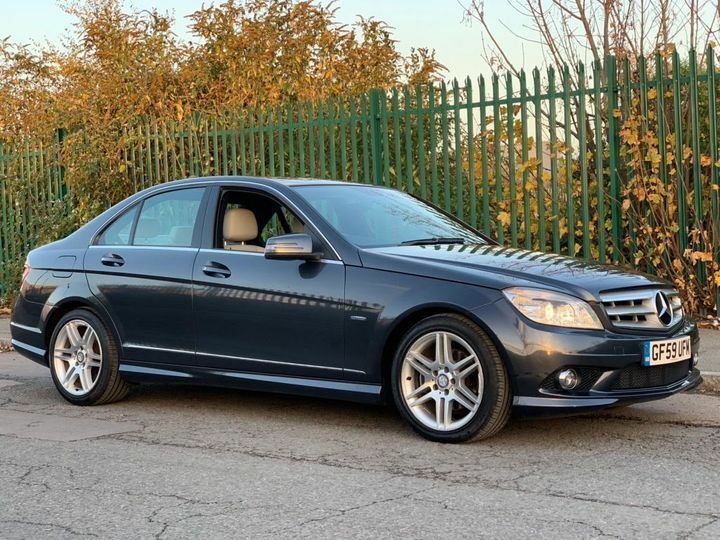 It comes with Full Mercedes Service History. It also comes with Long MOT, 3 Months WARRANTY & 12 Months Breakdown Cover for added peace of mind. HPI CLEAR with no hidden past. EXTENDED WARRANTIES AVAILABLE. Stunning car at a cheap price. PX CONSIDER.